The Inconel 625 Pipe is a solid solution strengthening High Temperature Alloy with an addition of molybdenum and niobium that can stiffen the alloy`s matrix and thereby provide high strength. With excellent resistance to corrosion and oxidation, inconel 625 tensile strength can be perfectly used for superheat and severely corrosive environments. 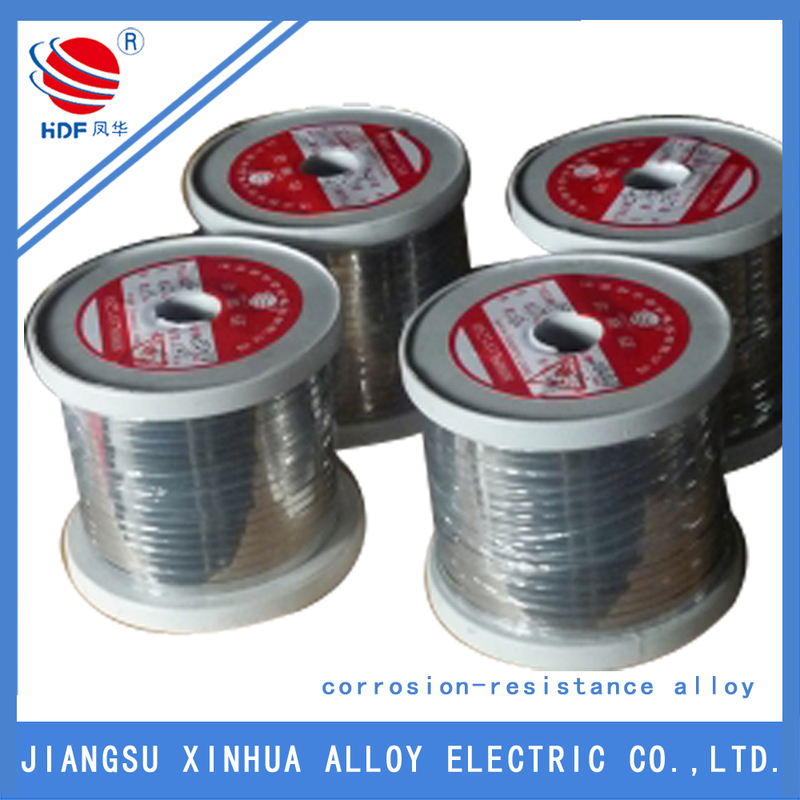 In addition to this, the High temperature alloy shows outstanding tensile and thermal-fatigue strength in the service temperatures ranging from cryogenic to 980℃, and good resistance to stress corrosion cracking in salt atmosphere. 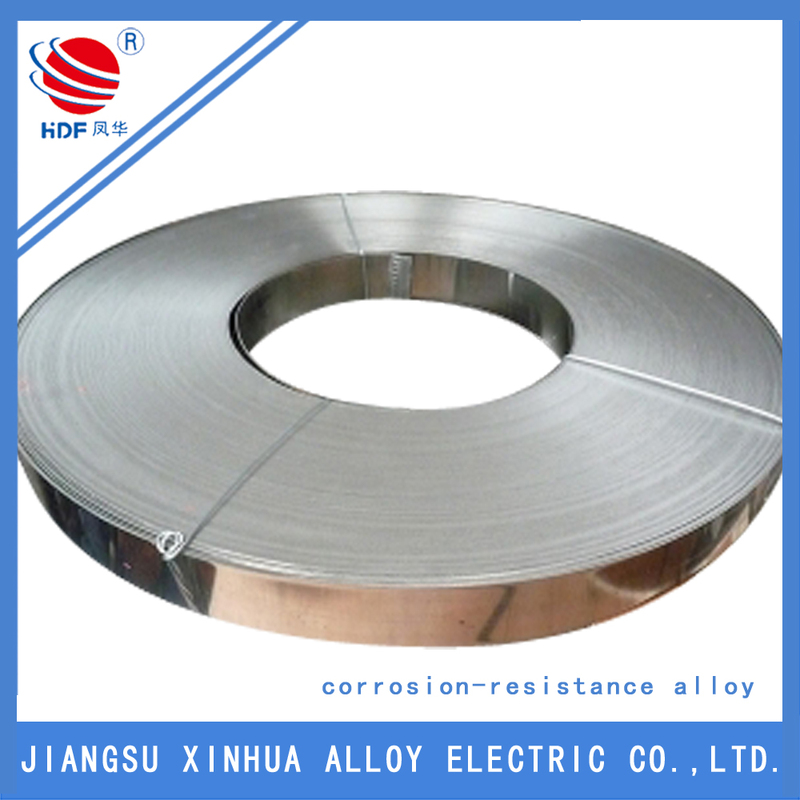 Since these properties, our Inconel 625 Sheet earns wide acceptance in organic chemistry processing field where acid chloride catalyst is typically utilized, and can be used for digester and bleacher in paper industry. Looking for ideal The Inconel 625 Tensile Strength Manufacturer & supplier ? We have a wide selection at great prices to help you get creative. All the The Inconel 625 Pipe are quality guaranteed. 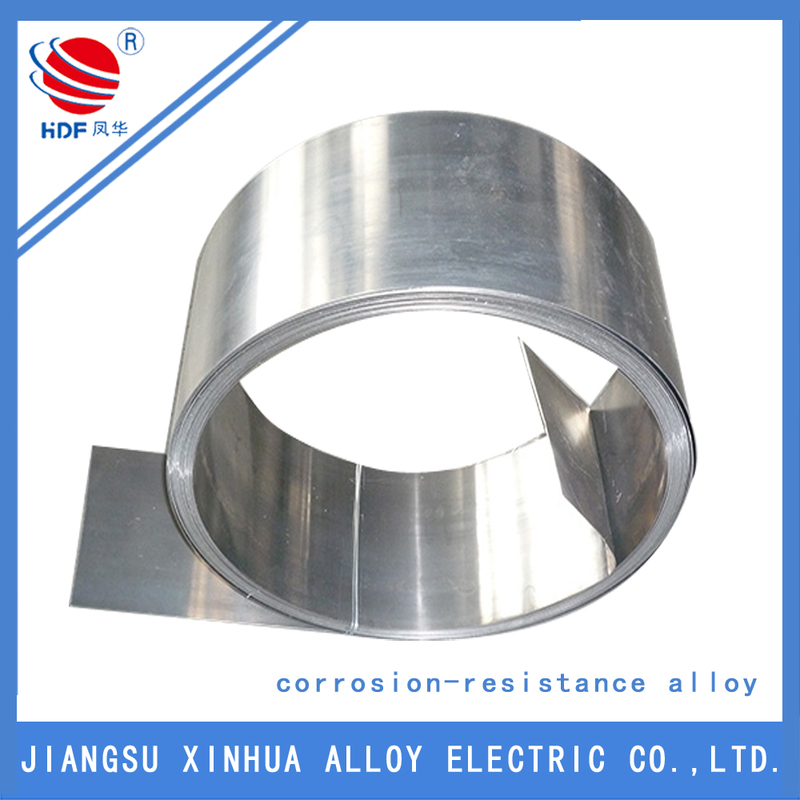 We are China Origin Factory of Inconel 625 Sheet. If you have any question, please feel free to contact us.